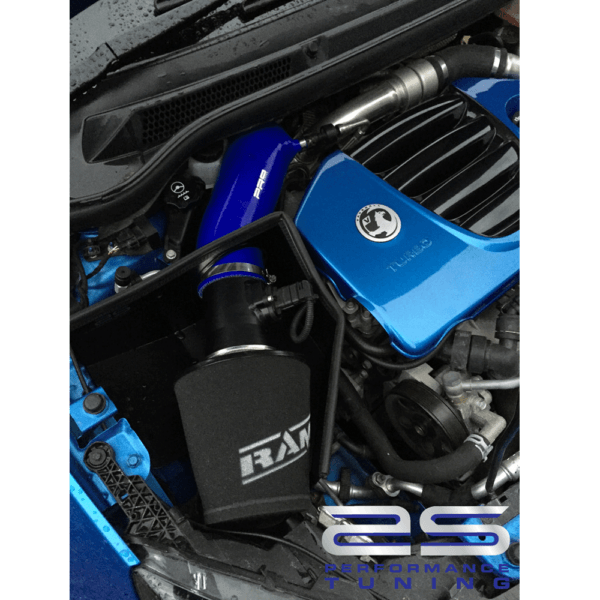 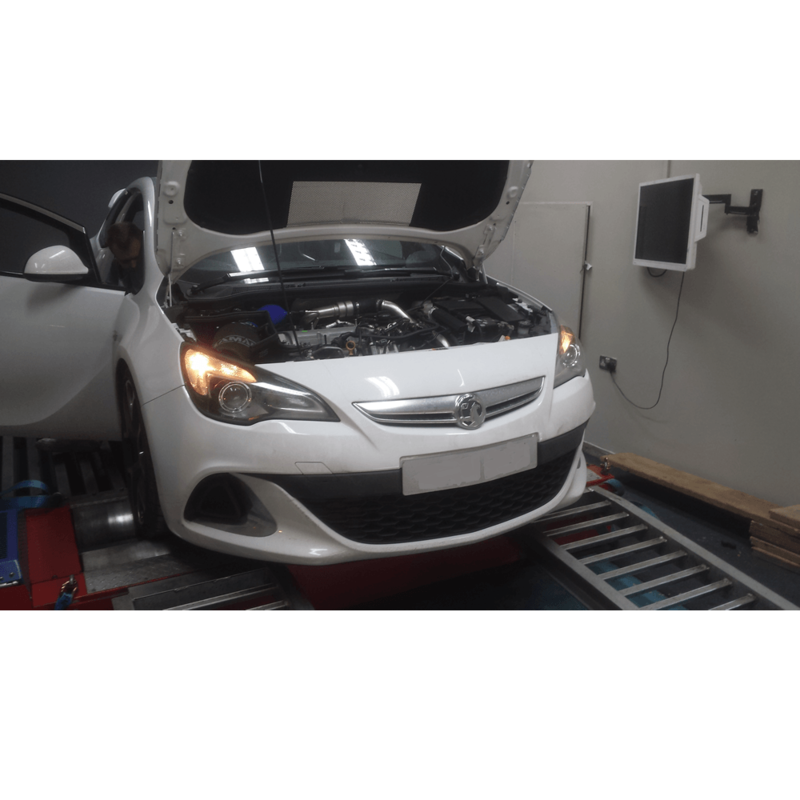 Transform your Astra J VXR with the AS Performnance induction kit. 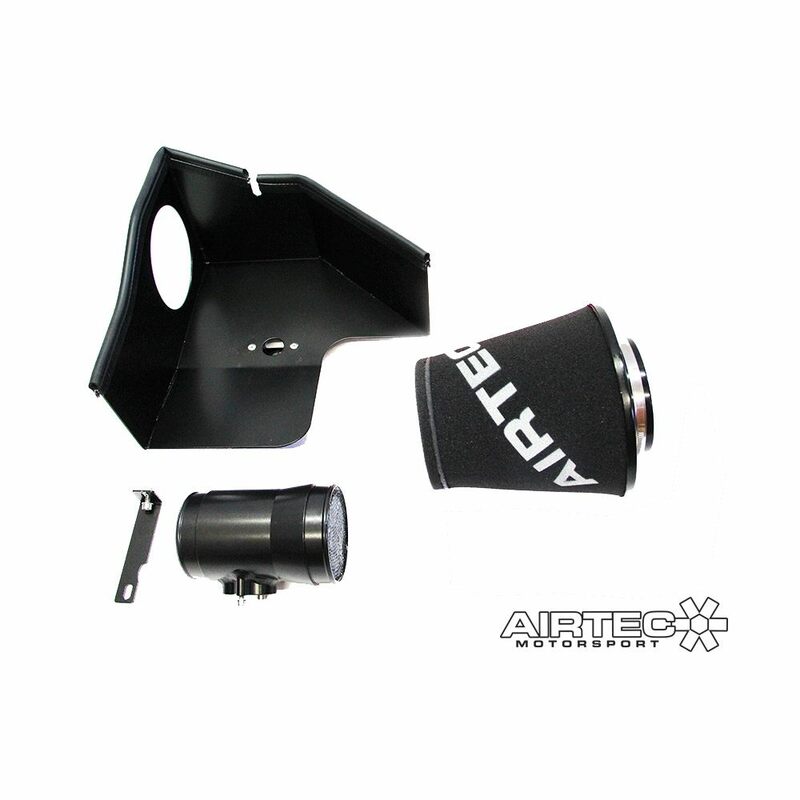 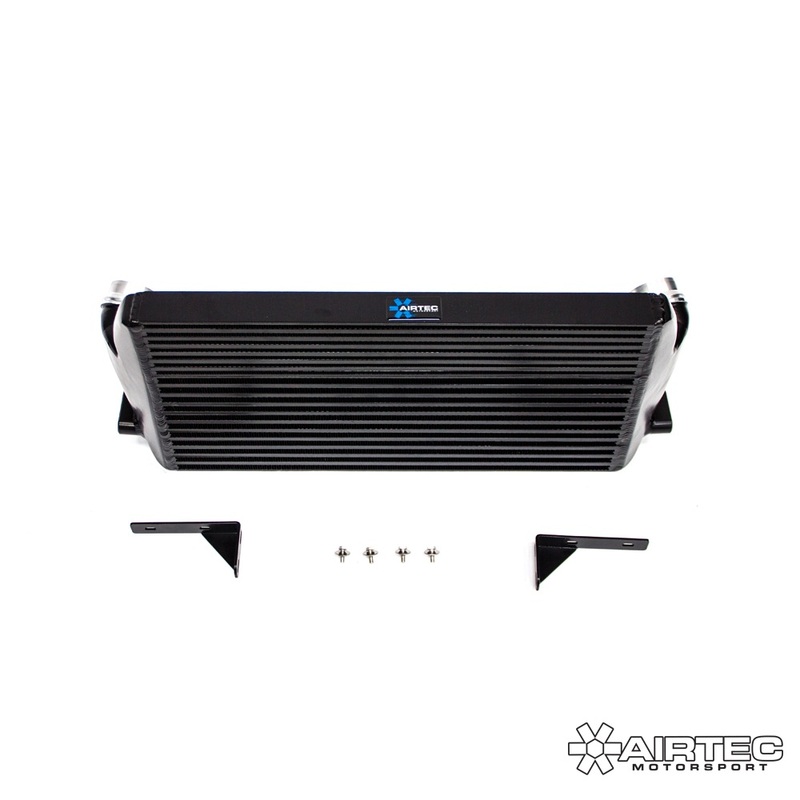 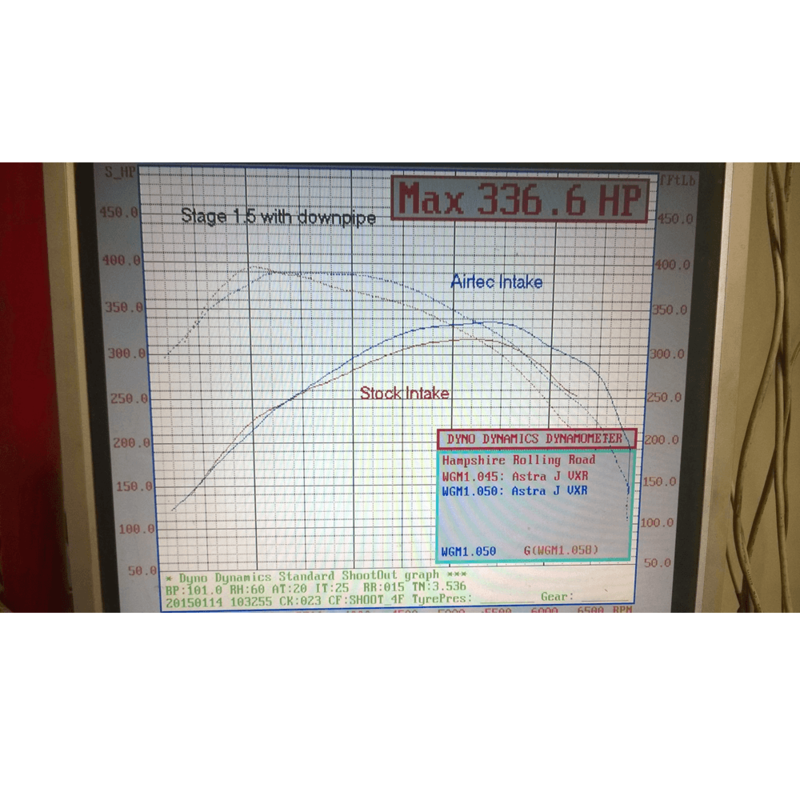 With an enhanced wastegate chatter the AS induction kit makes your car a much more responsive and exciting driving experience. 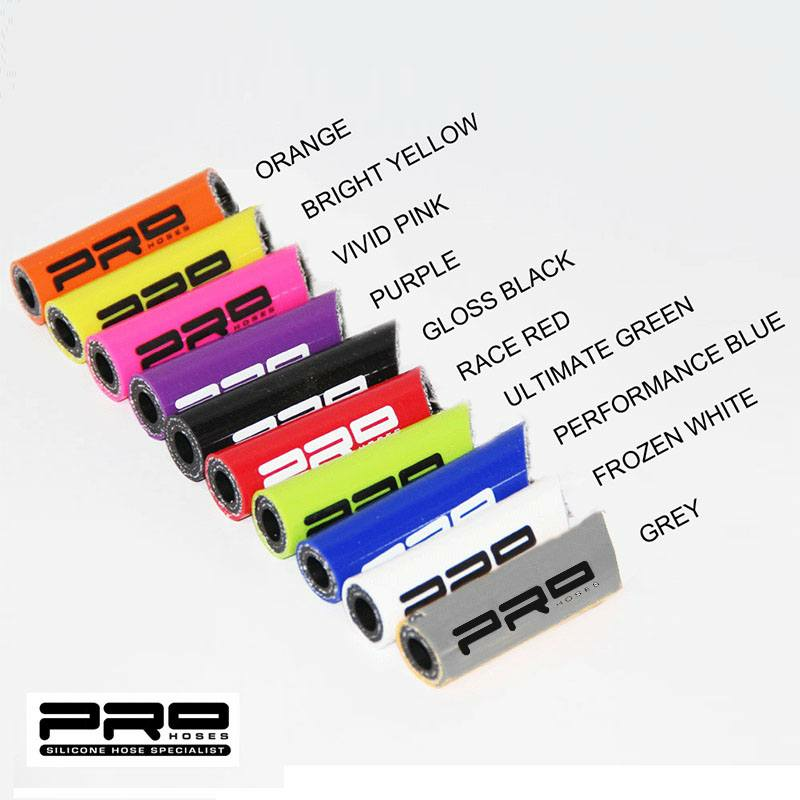 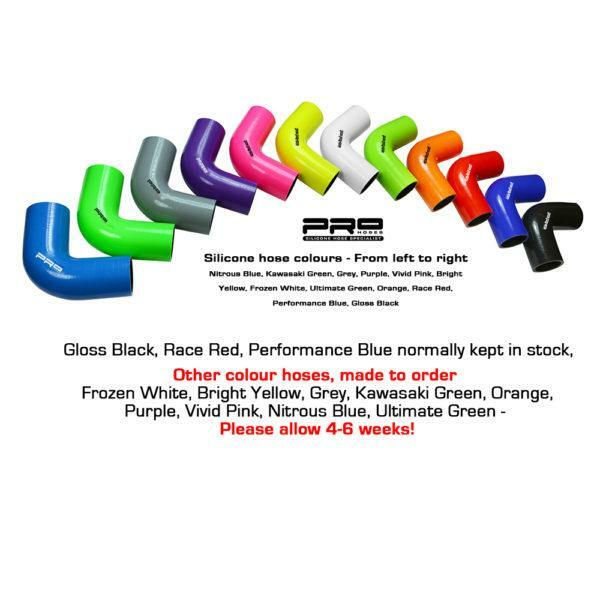 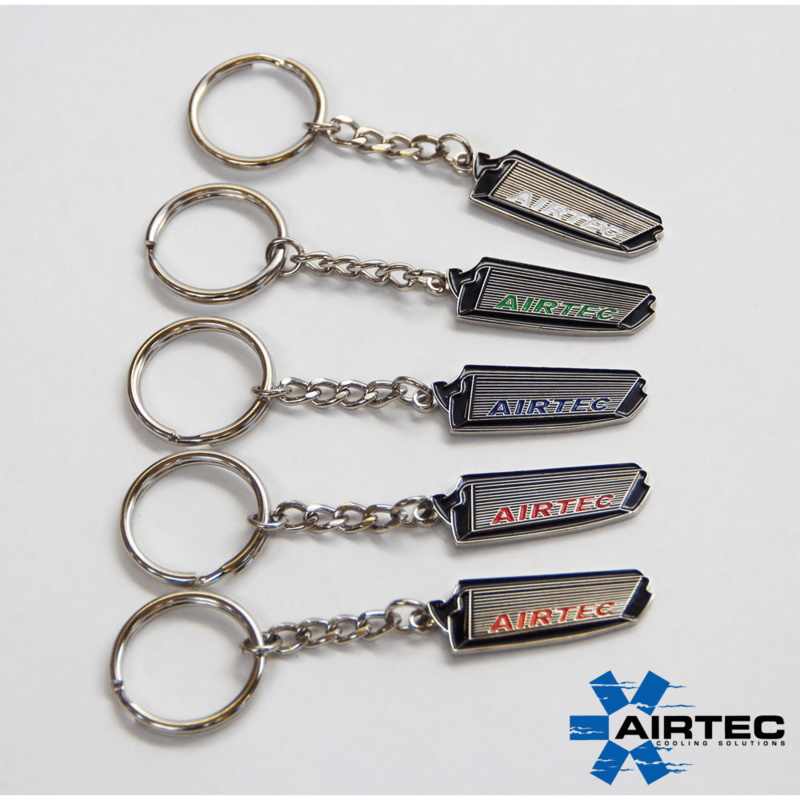 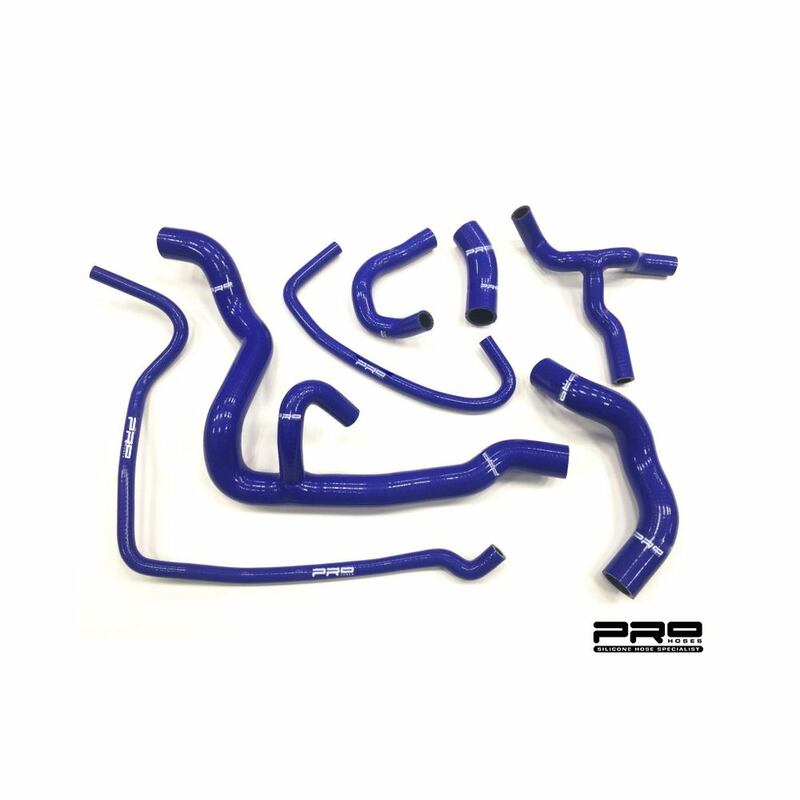 Fits to standard or upgraded Pro Hose silicone induction hose.